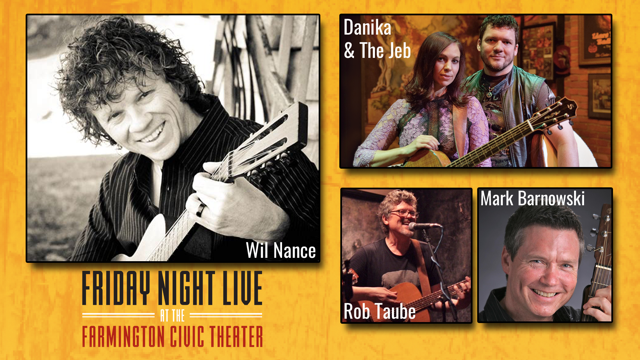 The Nashtown Songwriters Round will feature Wil Nance, Danika & The Jeb, Rob Taube and Mark Barnowski at the Farmington Civic Theater for Friday Night Live. Five singer-songwriters will bring their Nashville sound to Detroit Friday night. Wil Nance, Danika Holmes, Jeb Hart, Rob Taube and Mark Barnowski will share their Americana, country, folk and pop sounds through the Nashtown Songwriters Round at the Farmington Civic Theater as part of the “Friday Night Live” concert series. As the final show in the concert series’ winter season, “Nashtown” will allow the singer-songwriters to mix elements of Music City with Motown through their live performances and musical storytelling. 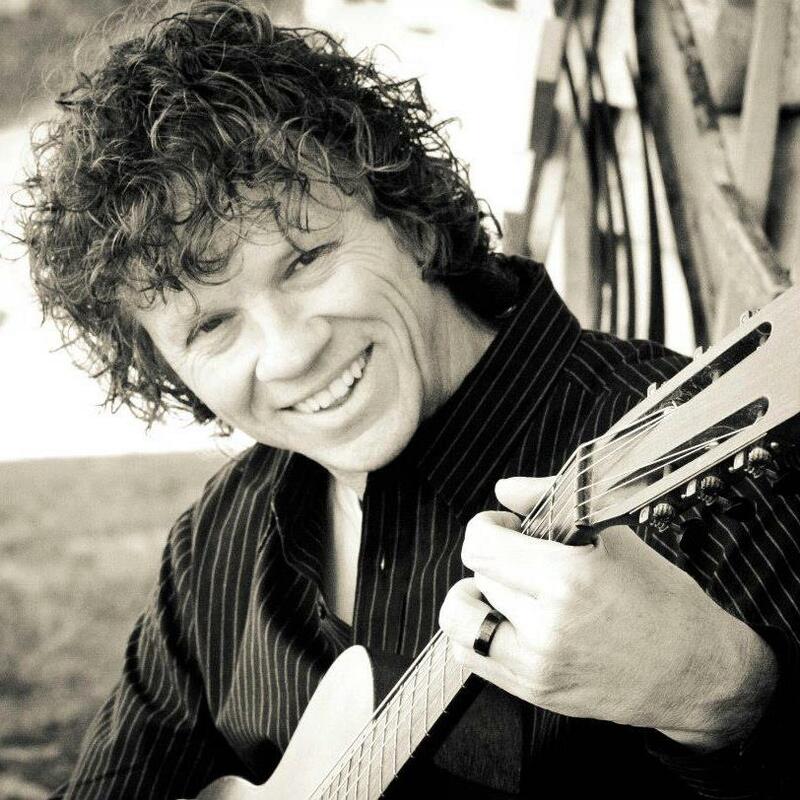 Wil Nance, a country music singer-songwriter based in Nashville, has moved people with his catchy lyrics and music for nearly two decades. He’s penned No. 1 hits for Brad Paisley and George Strait, including “She’s Everything” and “Round About Way,” as well as a top 10 hit for Joe Nichols and songs for Mo Pitney and other country artists. Originally from St. Louis, Nance watched his dad play guitar and sing in local churches and at honky-tonks. That encouraged Nance to pick up the guitar and start writing songs at age 11 and later form a band with his brother Gary. They played around the St. Louis area for a few years before Nance moved to Cincinnati and then Nashville. Before co-writing with Dean Dillon, Nance penned a slew of other hits for George Strait and recalled the exhilaration of writing “Round About Way” and “Where Have I Been All My Life” for the country legend. In addition to writing songs for Tracy Lawrence, Neal McCoy, Craig Morgan, Diamond Rio, Sammy Kershaw, the Oakridge Boys and Easton Corbin, Nance plans to keep penning tunes with other songwriters and performing. 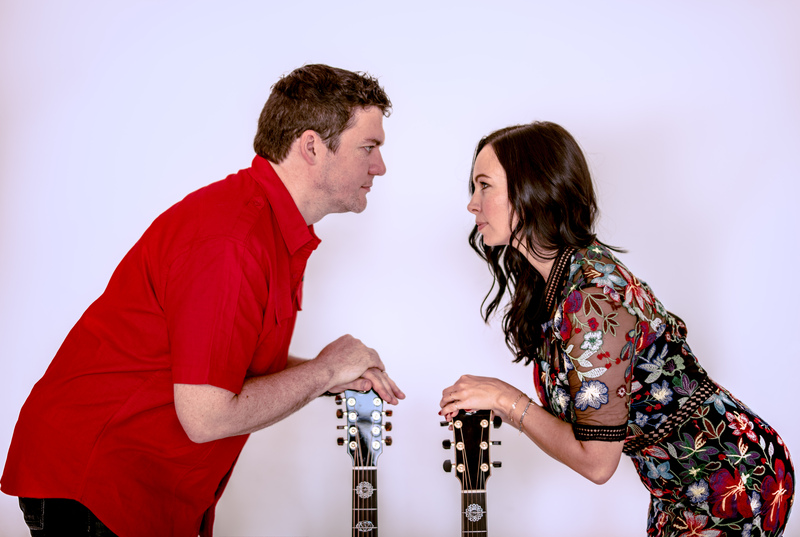 A Nashville acoustic pop and Americana duo, Danika Holmes and Jeb Hart, aka Danika & The Jeb, bring a dynamic, uplifting and fun sound that includes a combination of artfully written songs and powerful musical phrasing. Together, Danika & The Jeb have performed more than 1,200 shows in the U.S., U.K. and Europe since forming in 2010. They’ve also opened for Lyle Lovett, Dierks Bentley, Phil Vassar and Tracy Lawrence. Holmes believes that a well-written song can embody all emotions of the human existence, and she articulates that beautifully with her slightly raspy, yet warm voice and truthful lyrics. Grand-nephew to country artist Clyde Moody, Hart can craft a story with six strings. Despite a car accident that left him unable to play for several years, Hart’s determination to overcome prevailed. The duo’s latest project, “Day #2349, Danika & The Jeb – Live at Campbell Steele Gallery,” is a live double album that was recorded in Marion, Iowa last year. They recorded it 2,349 days after the release of their first album, “Second Chances,” in 2010. Danika & The Jeb will capture that same live spirit during their performance Friday night in Farmington with Wil Nance, Rob Taube and Mark Barnowski. Later this year, Danika & The Jeb will launch a Patreon page to share more live adventures with their fans. Each month, they will release two pieces of content that will include audio or live video projects. Danika & The Jeb also will be playing 80 more shows throughout the U.S. and Europe this year. As a folk, rock and country singer-songwriter, Rob Taube’s music career began in Detroit. A former member of the Detroit rock band Scratch, Taube has worked as a professional keyboardist, guitarist and singer and performed with Hank Williams Jr., Leon Russell and James Taylor. 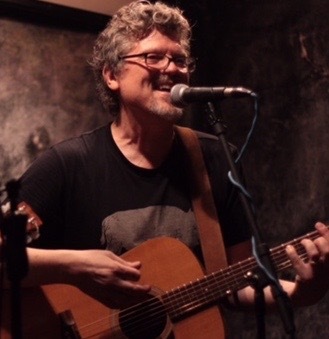 Besides Kirke, Taube also has penned songs with Billy Lee, Mary Beth Stone and Mark Barnowski and served as a member of the New York City chapter of Nashville Songwriters Association International. In addition to working with other artists, Taube writes and records his own material, including “Halfway Home” from 2009. The folk-country-rock album consists of 11 tracks Taube wrote at age 50 to mark the halfway point of his life. For Friday’s show, Taube will perform songs from “Halfway Home” as well as new material he’s written with Mark Barnowski. As for upcoming projects, Taube is releasing an album he’s co-produced with Nikki Neretin of Nikki and the Human Element, a New York City band with a big heart and edgy social conscience. He’s also headed to Seattle soon to write and record with The Walkabouts’ Carla Torgerson, who’s working on her second solo album. As the organizer of Friday’s Nashtown show, Mark Barnowski promises to deliver one of the most enjoyable nights of original music from the Music City-based and -inspired singer-songwriter lineup. While growing up in Detroit, Barnowski learned to play guitar as a child and formed a three-piece band with two older brothers when he was 12. The band was called Relation and grew to include all seven Barnowski kids, who became a show group similar to The Osmonds and The Partridge Family. “We needed to write a song that William Shatner could speak to and Jeff Cook could sing on. First thing that came to mind was the phrase, ‘Beam Me Up.’ It needed a twist, so we made it a drinking song about Jim Beam. I seriously believe if it gets any airplay at all, it would take off,” Barnowski said. 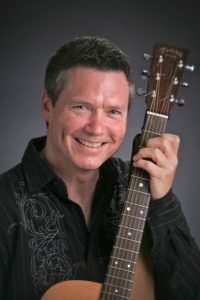 Barnowski writes and performs his own material under the moniker, Mark Edwards, and has charted four top 50 singles and reached No. 43 on Billboard’s AC charts. He also has worked as a record promoter for Michael W. Smith, Bruce Hornsby, Harry Connick Jr., and LeAnn Rimes. As for his next project, Barnowski is working with Barker on a sleepy-bye instrumental CD for parents to help soothe their babies to sleep.